CASE Shetland take pride in being a company which is both professional in what we do, and ethical in how we do it. As a company we are an Approved Body for Certification of Design (Building Structures). This allows us to issue SER Certificates, which are used as part of a Building Warrant submission. In addition to this, we are proud to be a Living Wage Employer, and a Specifier Member of TRADA. And finally our consultant Mr Ronnie Jamieson is a Fellow in the ICE, which is a testament to his role in the local civil engineering industry over the past 40 years. Fellowship is the highest grade of membership in the Institute of Civil Engineers (ICE). It is for civil engineers who have made a big contribution to the profession. 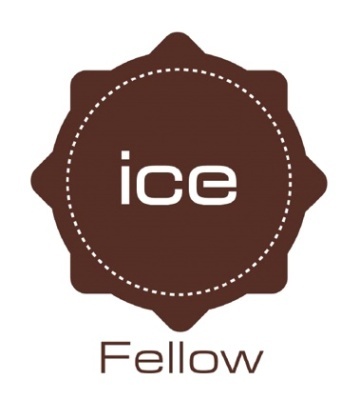 ICE Fellowship recognises a high level of knowledge, ability and experience. It is awarded to successful and well-respected civil engineering professionals, who have either achieved in-depth technical expertise in their own engineering roles or have helped to move the profession forward. Many have done both. CASE Shetland are delighted to have Mr Ronnie Jamieson BSc(Hons), C.Eng, F.I.C.E. as part of our team. As a Fellow of the ICE, he has had a significant impact on the industry in Shetland over the past 40 years. 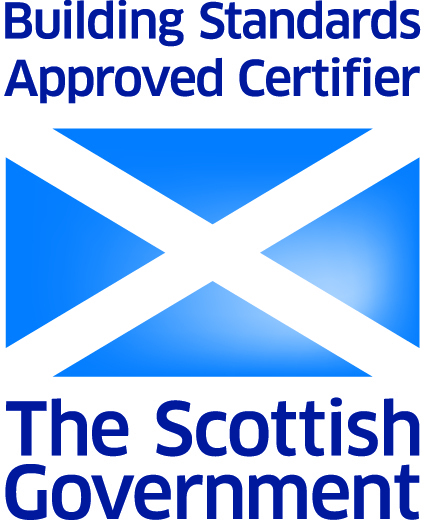 The Building (Scotland) Act 2003 introduced a new Building Standards system for Scotland which allows competent individuals to be appointed as Approved Certifiers of Design or Approved Certifiers of Construction. Properly qualified professionals who become Approved Certifiers have the authority to certify that work which they do as part of a Building Warrant submission is compliant with current Building Regulations. Certification of Design (Building Structures). As such, we can issue SER Certificates through the Structural Engineers Registration scheme. TRADA (The Timber Research and Development Association) is an international membership organisation dedicated to inspiring and informing best practice design, specification and use of wood in the built environment and related fields. Their goal is for timber to be the natural first choice material for construction projects around the world. CASE Shetland is a Specifier Member of TRADA. We design in timber almost every day, and are keen to support the development of the industry. By paying the real Living Wage employers are voluntarily taking a stand to ensure their employees can earn a wage which is enough to live on. That basic fairness is at the heart of what the campaign is trying to achieve and is why a growing number of businesses and organisations choose to go further than the UK government minimum wage. CASE Shetland is proud to be an official Living Wage employer. We were one of the first Shetland based companies to join the scheme.